1). 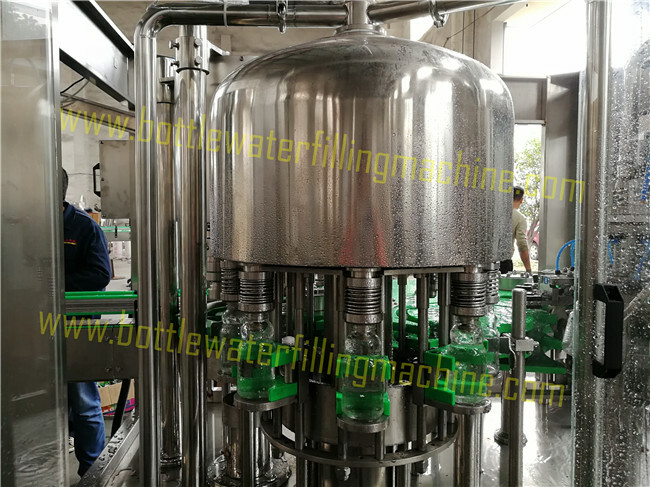 Full filling to avoid the liquid level from sinking after the bottle cooling down, and to decrease the dissolved oxygen to the utmost extent. 2). Reasonable structured storage hopper and material supply system make the material in constant flow speed, constant pressure without frothing. Usually high position tank is adopted. 3). 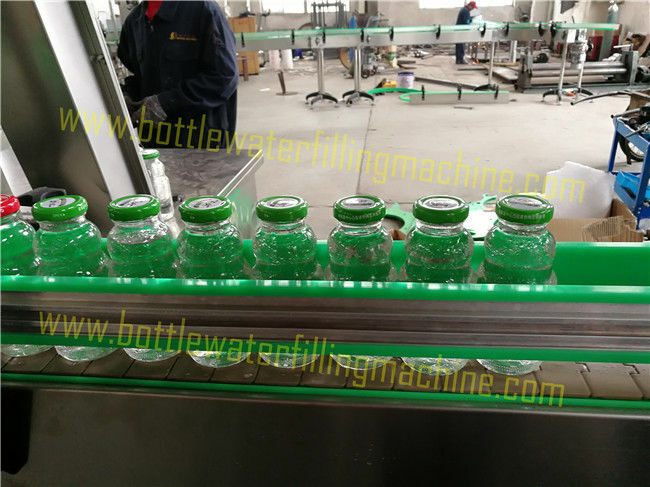 The storage hopper has the characteristic of gas discharge, full sealing and temperature detecting. 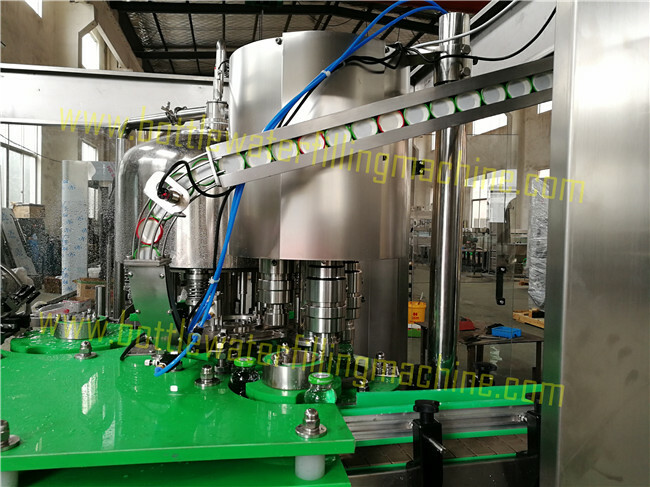 In moderate and high speed production line, the material distributor replaces the big liquid tank to realize the complete CIP. 4). 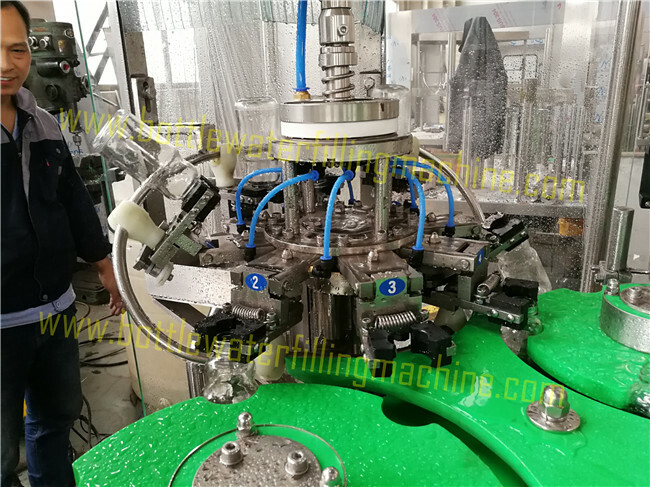 Sanitary filling head system is of umbrella structure, high filling speed.